The NSW Valuer General released the new land values for every parcel of land across NSW on 8 January 2019. The land values are for the value of the land only, as at 1 July 2018. As part of its Data Products, EAC provides land values for NSW properties via the NSW Sales Information search in our Property Info system. Land values, also known as Unimproved Values, can be found in the Unimproved Value column. This data is provided in bulk by the Valuer General every 12 months, with minor updates and additions being provided monthly. The latest bulk land value data update will be processed and available in EAC’s NSW Sales Information search in the month of February. 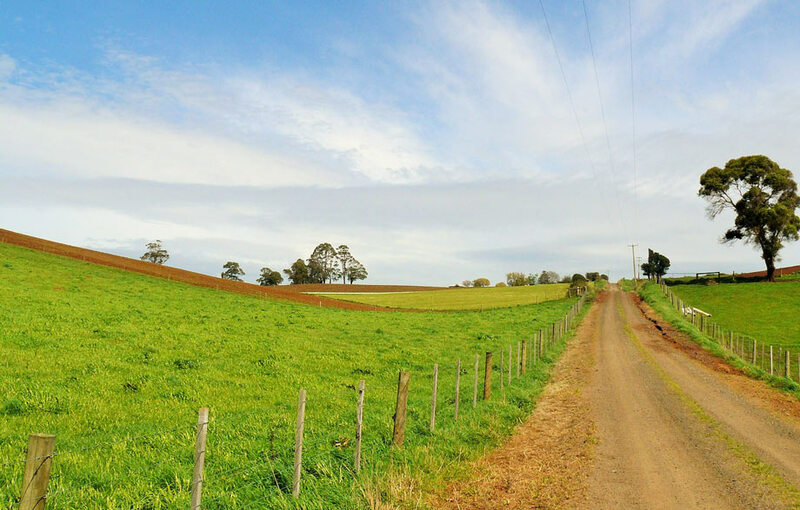 Land values may be used by councils to as a factor to determine council rates for properties, and are used by Revenue NSW to help determine land tax liabilities for NSW Landholders.